Named after Sir Lambert Blackwell. The Blackwell Baronetcy, of Sprowston in the County of Norfolk, was a title in the Baronetage of Great Britain. It was created on 16 July 1718 for , Kt of Sprowston Hall near Norwich, Norfolk. Descended from the Blackwells of Surrey, he was a younger son of John Blackwell of Mortlake. He was Knight Harbinger and Gentleman of the Privy Chamber to William III by whom he was knighted in 1697. He was a director of the South Sea Company and Member of Parliament for Wilton 1708-10. The baronetcy became extinct on the death of his grandson, the third Baronet, in 1801. Taken from here. Part of this road was once a rubbish tip. No 37 Lambert Road used to be a general store. 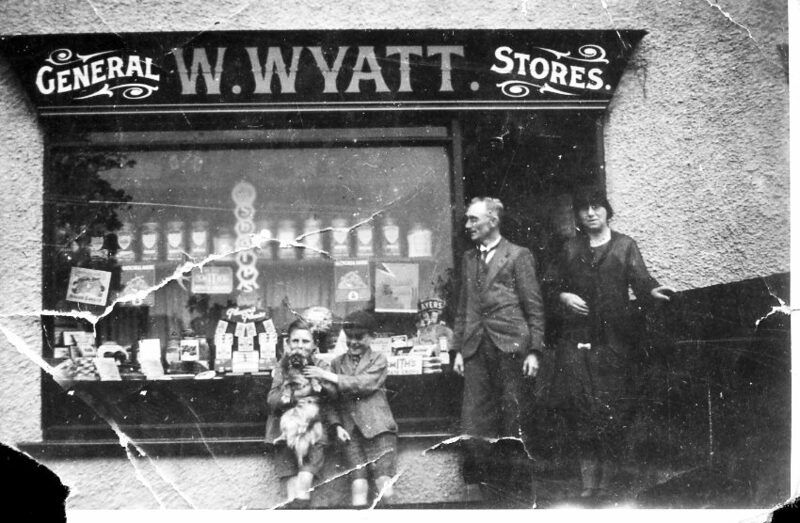 ​Thanks to Peter Wyatt who sent this and adds "This was taken early 1930s my dad Walter and wife Leah and the 2 lads are my brothers this is the shop in Lambert rd. We left here about 1935". 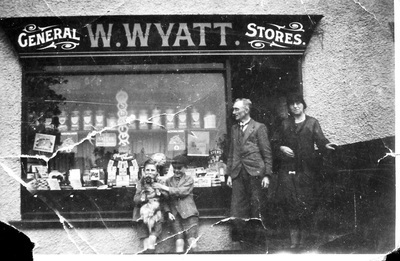 They ran the shop from about 1930 - 1935. This later became the post office and has now been converted to the bungalow on the right. Thanks to Anita Palmer. 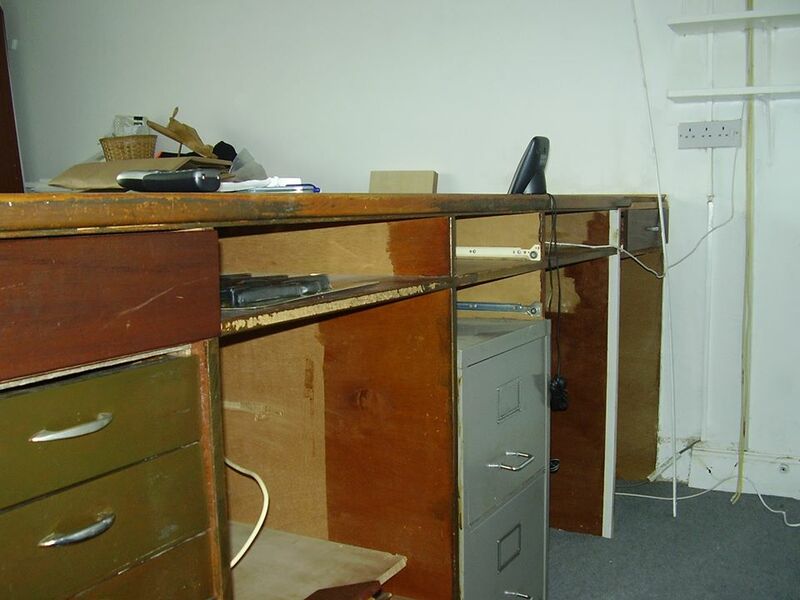 On the bottom picture is how the post office looked just after closing when Leigh Baggaley and his family moved in to turn it into a family home.